You can fool some of the people all the time, and all the people some of the time, but you can’t fool all of the people all of the time. Fyre Festival fooled a lot of people. So do a lot of events. Serial scammer Billy McFarland, who The New York Times called, "Gatsby run through an Instagram filter," when confronted with accusations of fraud, blamed Fyre Festival's epic failure on the weather. “I cannot emphasize enough how sorry I am that we fell short of our goal," he said in a statement in May. How hauntingly similar that sounds to the statements made by many association-show producers after their events fail to attract buyers. "We're disappointed by the attendance, but the industry's facing a cyclical downturn." "Yes, we're disappointed by the attendance, but terrorism has deterred many travelers." "Sure, we're disappointed by the attendance, but everyone knows the US economy's soft." "We're deeply disappointed by the attendance. 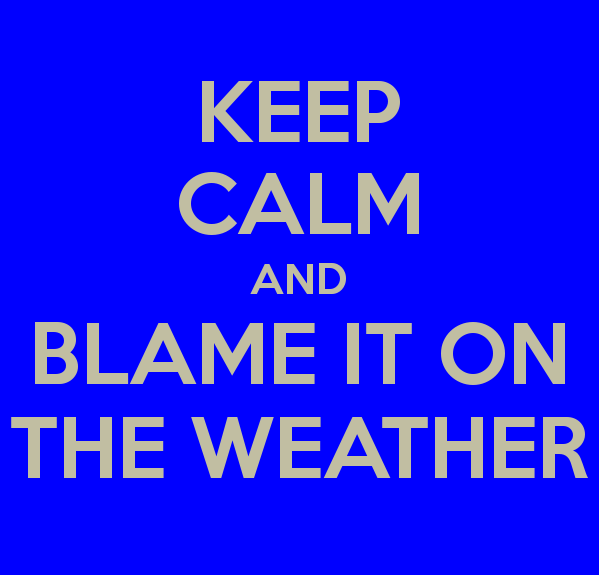 The weather is to blame." Truth be told, you may never be able to draw enough buyers to satisfy exhibitors. But are you even trying? Do you assume (pray) attendees will just come? Do you depend on email to promote your event? Do you neglect to issue newsworthy product announcements before your event? Do you believe your primary job is to sell booths? Do you think of exhibitors as the "wallets" who underwrite your conference? Too many association-show producers "working hard" with "producing results." Add novelty and value to every aspect of your show, year after year? Respect the fact exhibitors need results—and help them? Organize your event to maximize exhibitors' face-time with prospects? Lead your industry by applying new marketing tactics and technologies? Copy concepts from industry-leading shows like CES and NAB Show? Or, when attendance flags, do you—like the organizer of Fyre Festival—keep calm and blame the weather? NOTE: Billy McFarland was arrested yesterday and charged with wire fraud.